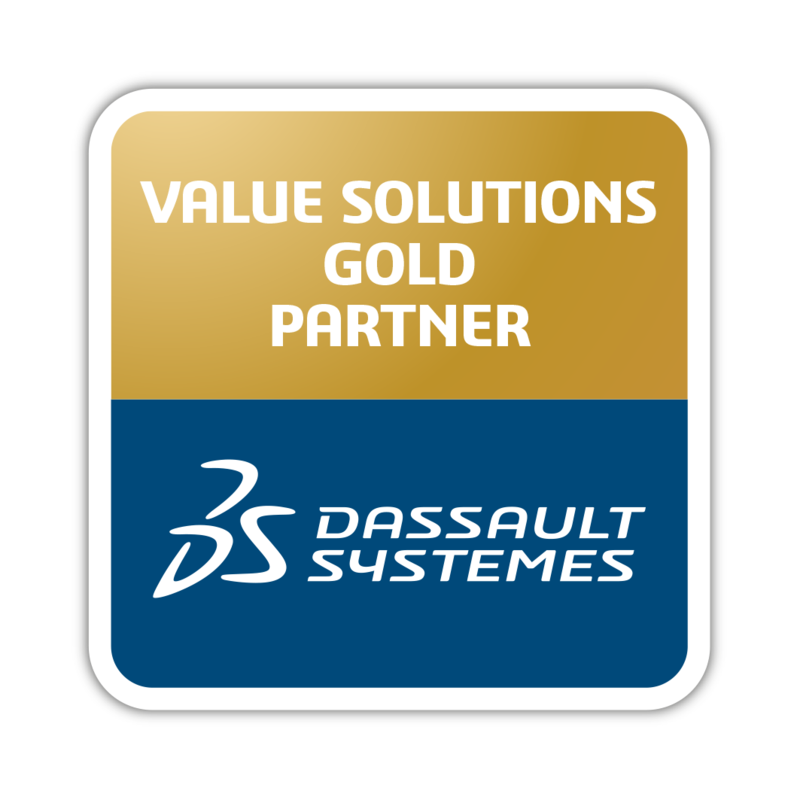 Dassault Systèmes (3DS), the “3DEXPERIENCE Company“, provides businesses and individuals with the virtual universes required for the design of sustainable innovations. Our 3DEXPERIENCE platform, which is based on our market-leading 3D solutions, has transformed how products are designed, made and maintained, ensuring an inimitable client experience. With this platform, our clients can create “social businesses” that allow their clients to participate in the innovation process. The 3DEXPERIENCE environment has an online structure that helps test and assess future experiences at all stages of the life cycle of products and services. In short, the 3DEXPERIENCE optimises the new-generation functions that accompany the current “experience economy”. The 3DEXPERIENCE platform is a professional experience platform accessible on premises and via a public or private cloud that allows our clients to create marvellous EXPERIENCES for their clients and end consumers. The 3DEXPERIENCE platform is a PROFESSIONAL EXPERIENCE platform. It provides software solutions for each department of the business, from marketing to sales and engineering, allowing each department to create exceptional consumer experiences as part of its value-creation process. With its single, easy-to-use interface, it fosters INDUSTRY SOLUTION EXPERIENCES based on 3D design software, analysis, simulation and intelligence in an interactive environment of collaboration. It is available on premises and in a public or private cloud.